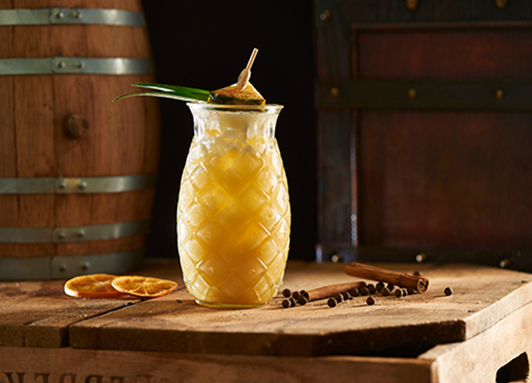 The second rum that we created is a Tiki Spiced Rum. 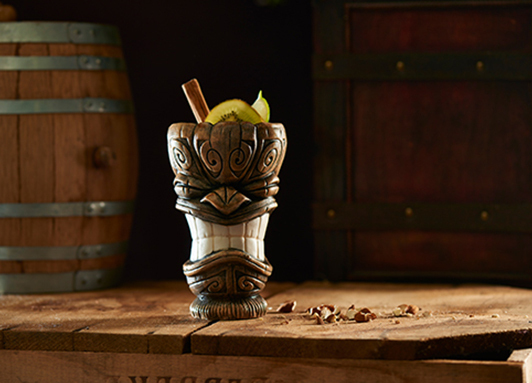 Our Tiki-spiced rum distinguished itself through a very characterful blend and high esters. Very typical for the Tiki version. 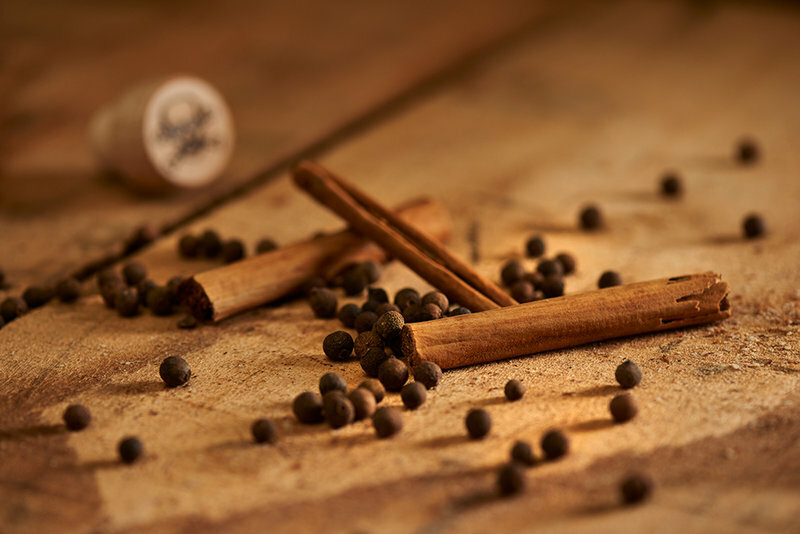 Main spices are cinnamon and allspice completed with subtle notes of a secret spice mix. 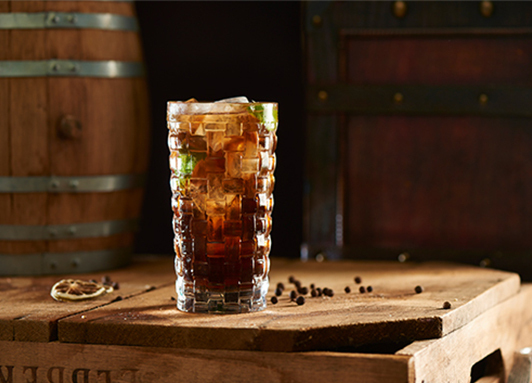 The perfect after-dinner drink straight or on the rocks. Easy to drink and easy to use in cocktails like Navy Grog. 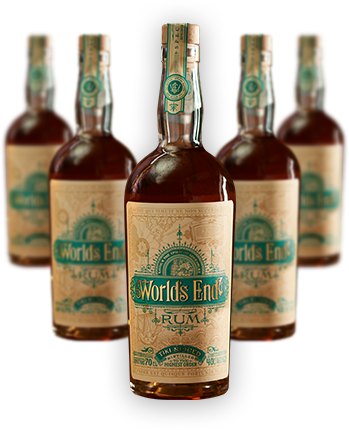 A nice complexity and mysteriousness from the first sip. Smooth aftertaste with a perfect sweetness.